Technology has the solution for this problem. 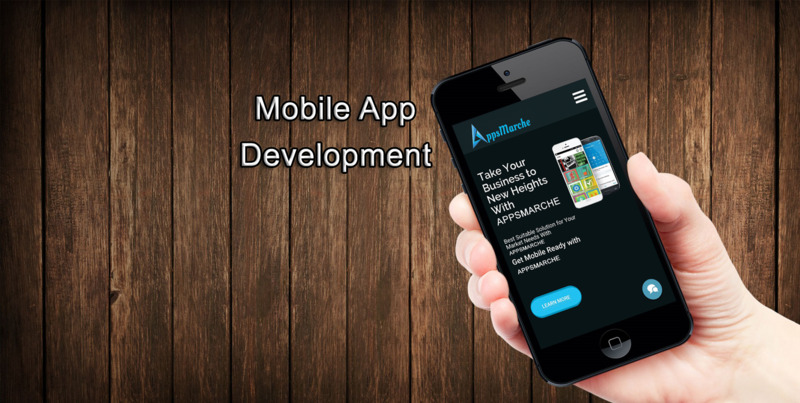 We at Appsmarche, create customize mobile app for your NGO. This Ngo Management Mobile App your NGO in a better way. Complete the registration form and make payment. 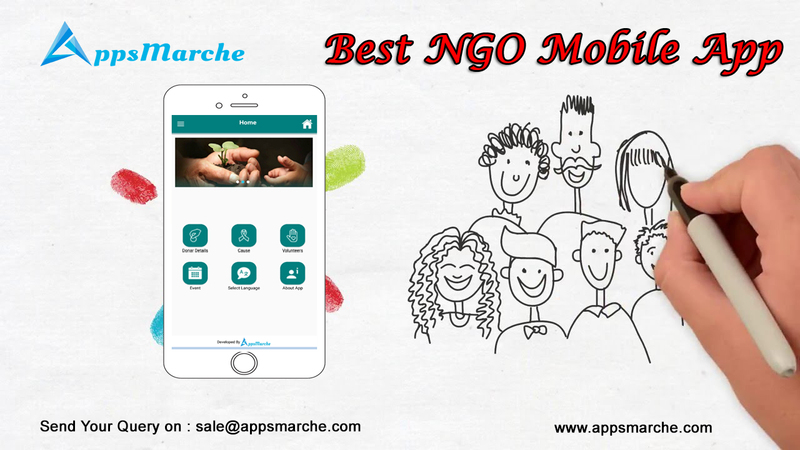 AppsMarche NGO Mobile App is a complete NGO management system which will help to manage NGO volunteers, projects, fund requirements, NGO events and promotions for activities and events.